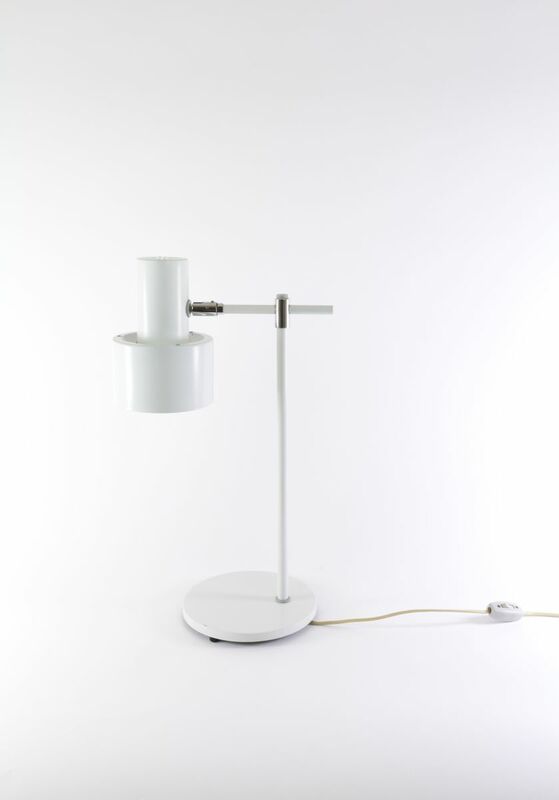 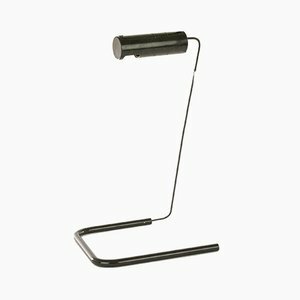 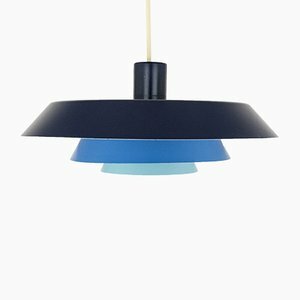 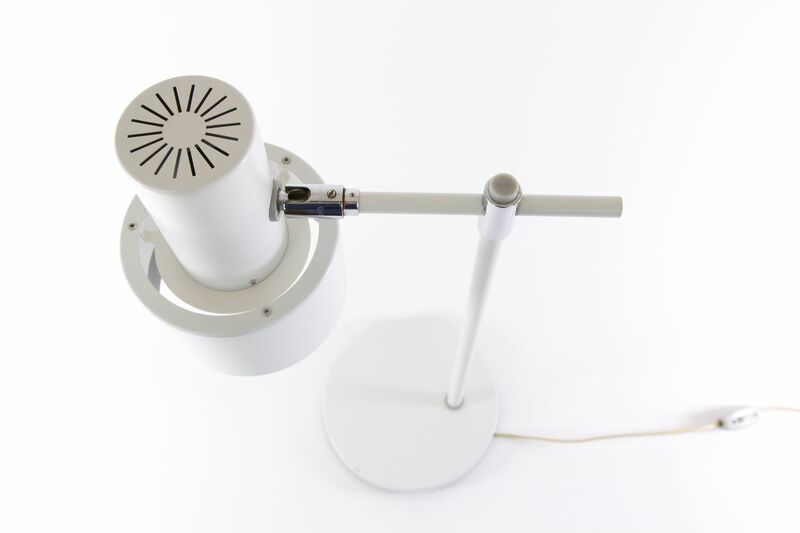 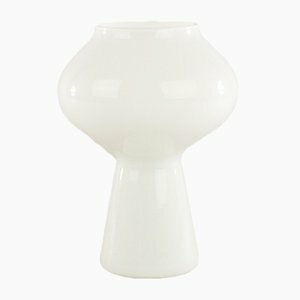 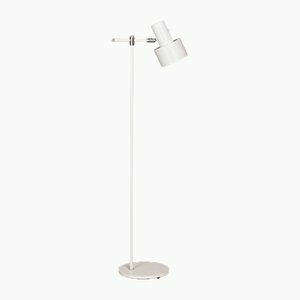 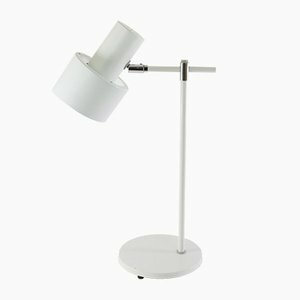 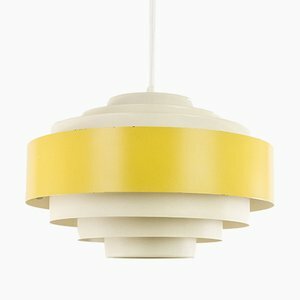 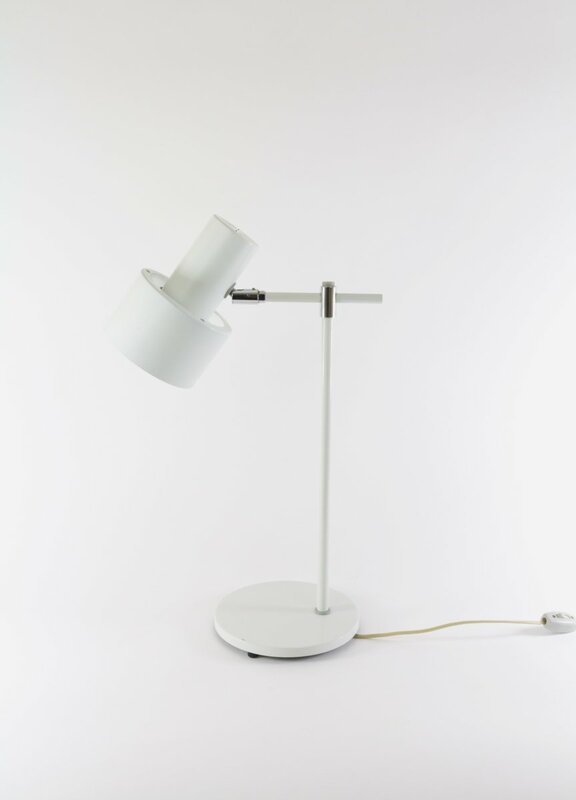 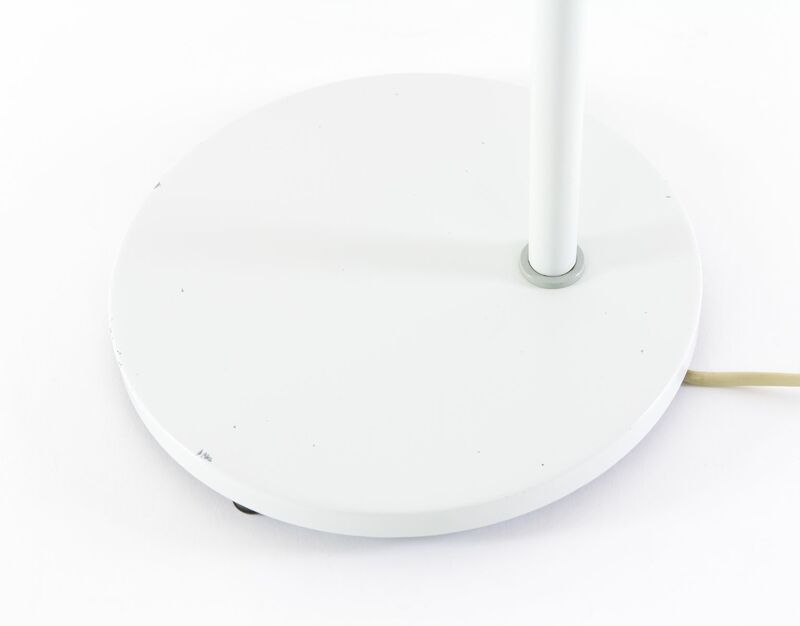 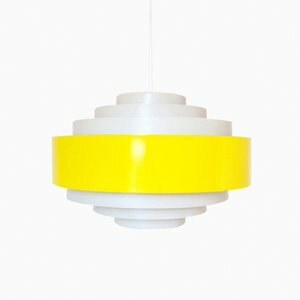 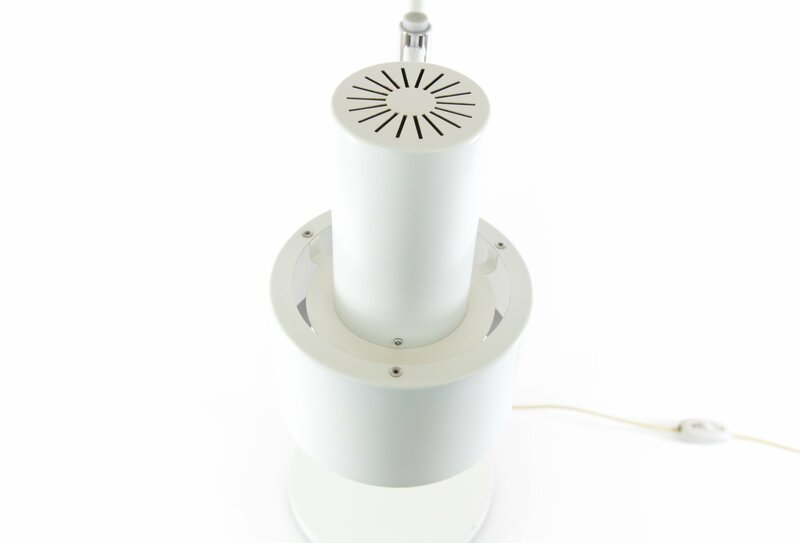 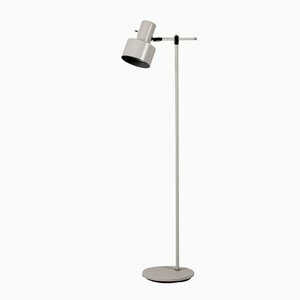 This table or desk lamp, model Lento, was designed by Jo Hammerborg for Fog & Mørup, Denmark. 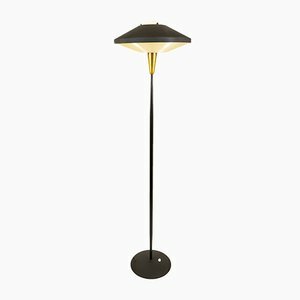 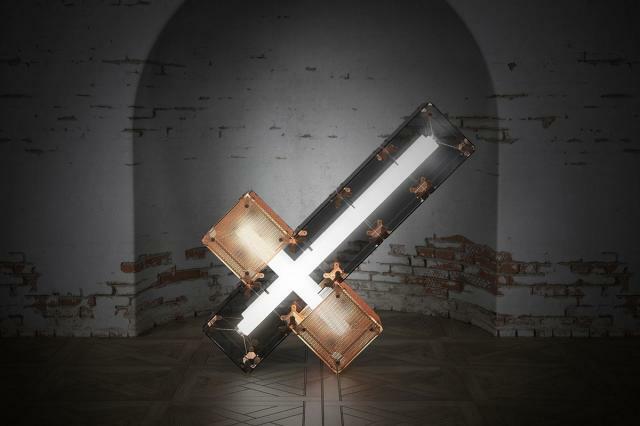 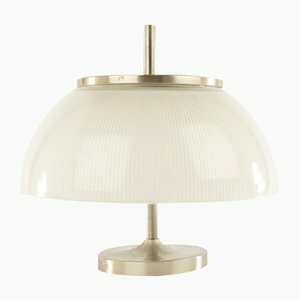 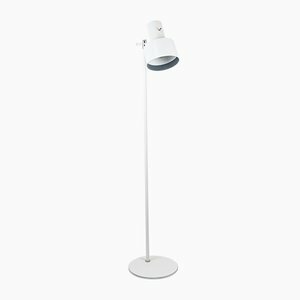 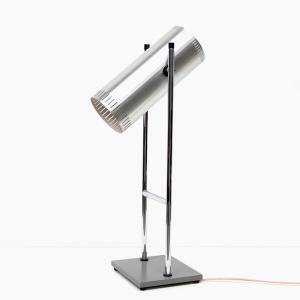 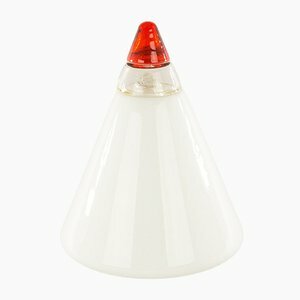 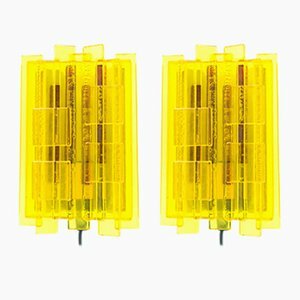 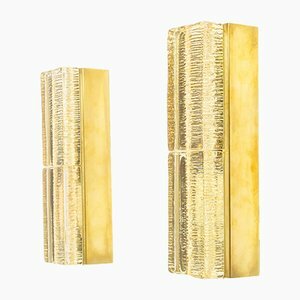 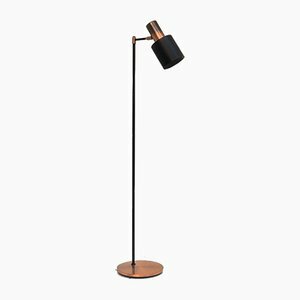 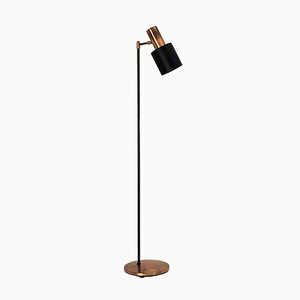 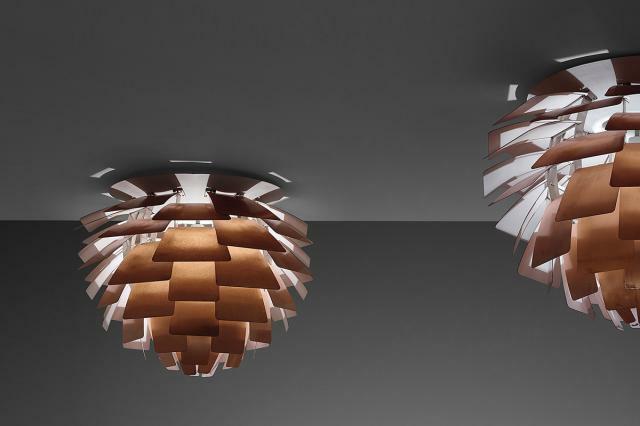 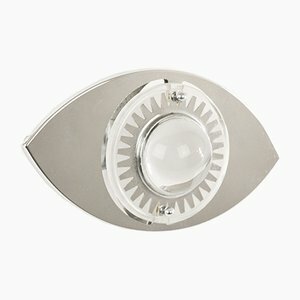 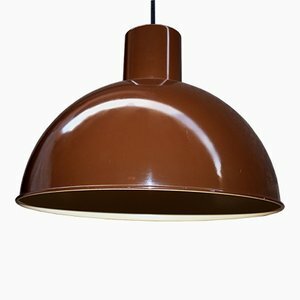 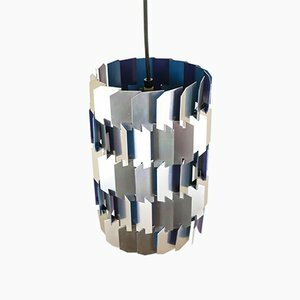 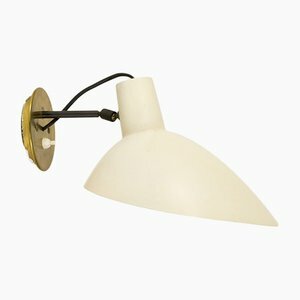 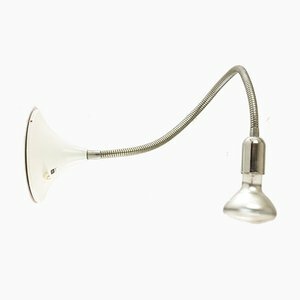 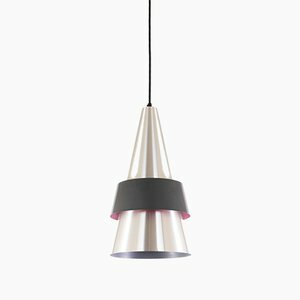 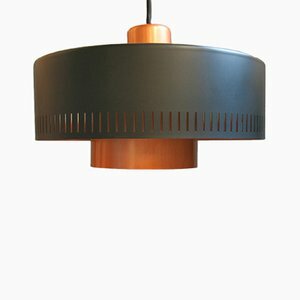 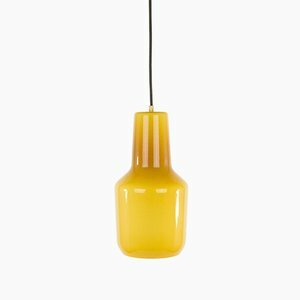 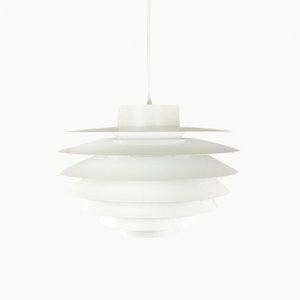 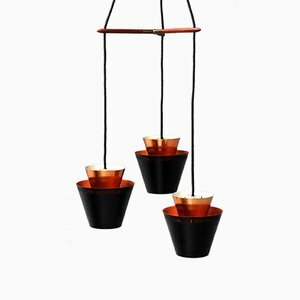 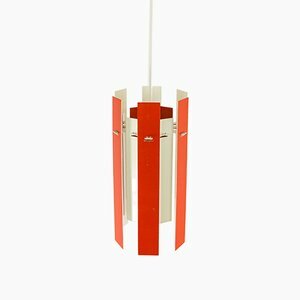 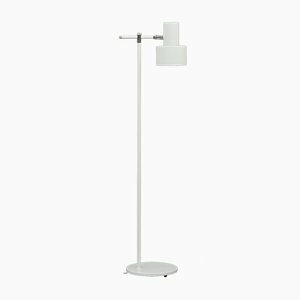 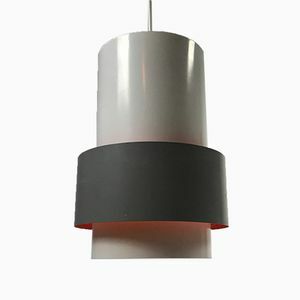 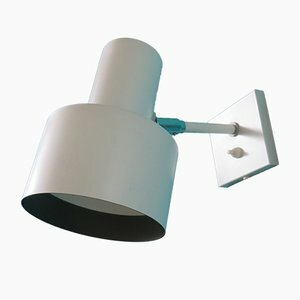 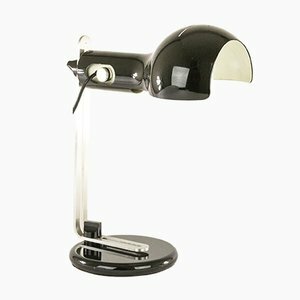 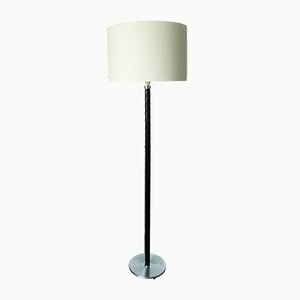 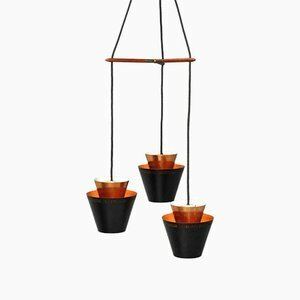 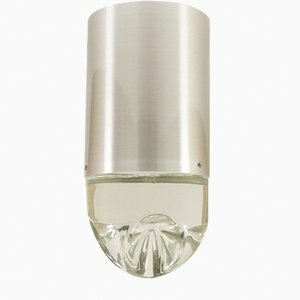 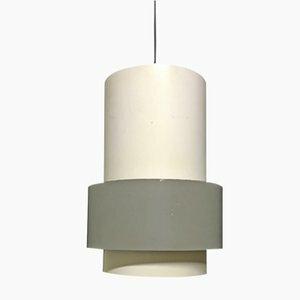 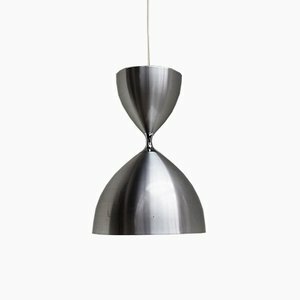 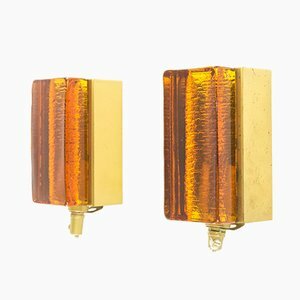 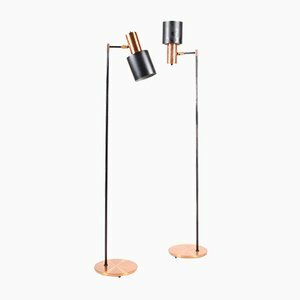 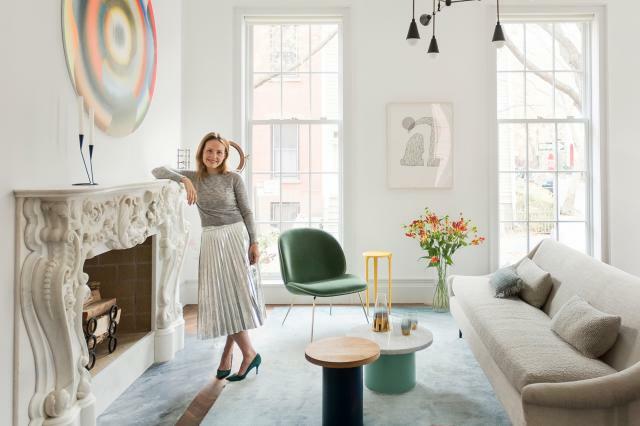 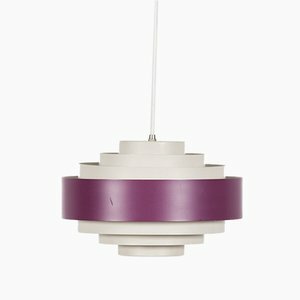 It is made of lacquered metal and has an adjustable lampshade. 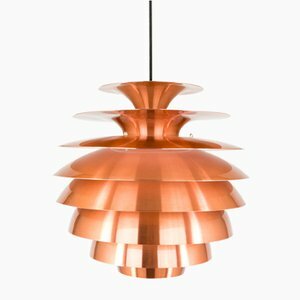 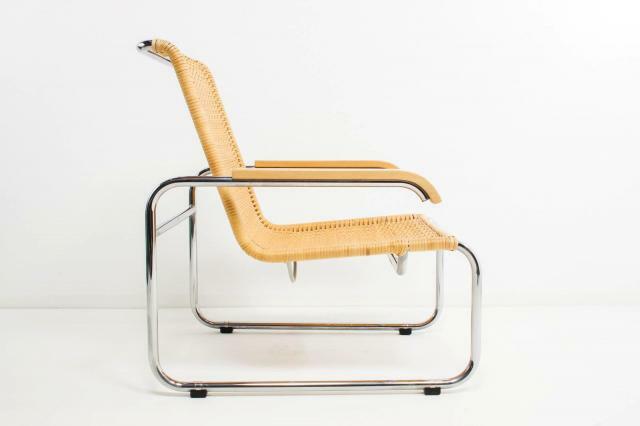 The original version from 1967 featured three different materials: copper, brass and aluminium. 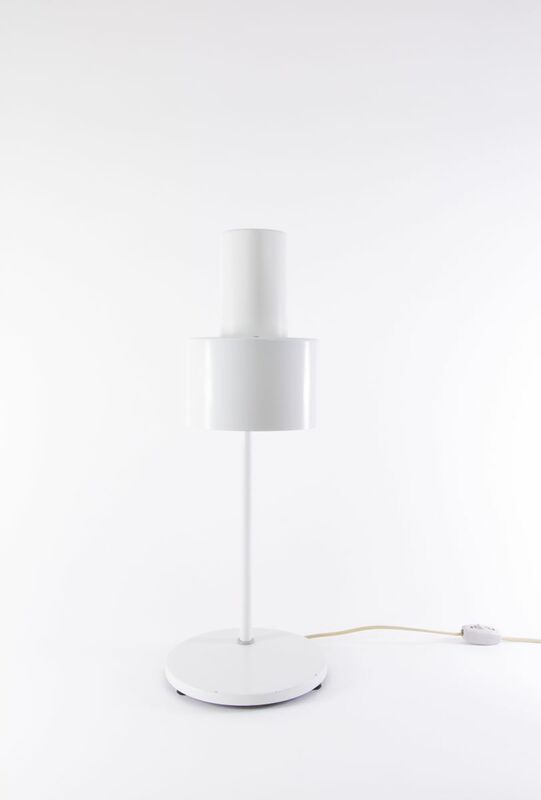 This all white version was introduced two years later.